Mortgage News Updates | JB Mortgage Capital, Inc.
After several months of significant declines partly due to soaring mortgage rates, the National Association of Home Builders released their monthly survey today which should a small increase in builder confidence. 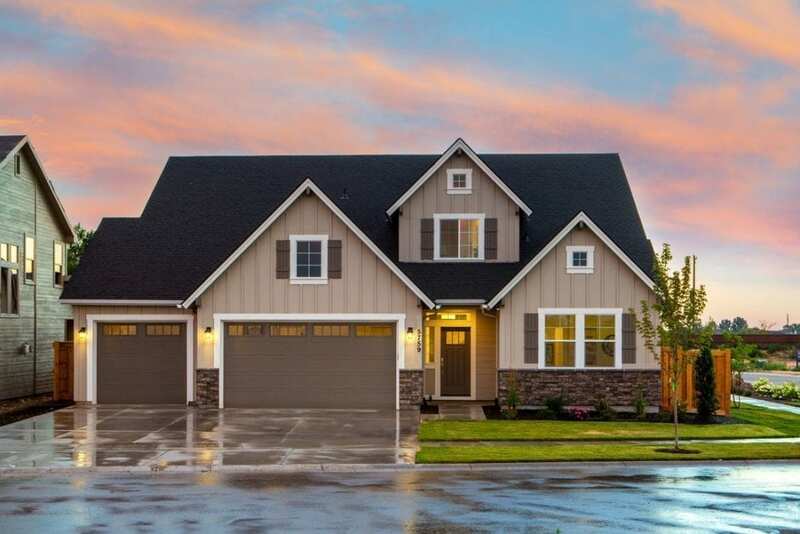 According to the association declining mortgage rates, which started late 2018, helped push the builder confidence index from 56-58. Some real estate and mortgage industry professionals believe mortgage rates don’t play a huge factor in people buying homes however it was clear that the surge in mortgage rates (late summer/early fall) had an impact. For some mortgage companies 30 year fixed mortgage rates were over 5.00% with 1 point (best case). It was a dramatic surge and clearly the purchase market suffered after the increase. So with mortgage rates lower now will home builders confidence continue to grow? Possibly however they’ll probably be cautious as it’s difficult at best to know exactly the direction of mortgage rates. Surprising no one; mortgage applications increased in the latest weekly survey. Certainly lower mortgage rates is helping increase the number of mortgage applications however even without that you typically see a boost in loan volume early-mid January. From Thanksgiving until early January it’s a fairly slow time for the mortgage industry due to the holiday activities and once we move into January things pick up again. Typically refinance applications take a bigger hit compared to those looking to purchase a home. Both purchase application and refinance application increased appear to be rebounding and it would not be surprising to see that continue into next week. Many homeowners in California are eager to refinance their current mortgage into a lower interest rate; especially those that have purchase a home in the last year. For some time now Citi Bank has reduced it’s home lending volume and that trend continued in the 4th quarter of 2018. The banks loan originations declined 23% and revenue from their home lending division dropped 35% (year-over-year). The most attractive terms right now are the 30 year fixed rate mortgage and the 15 year fixed rate mortgage. If you’d like to stay up-to-date with current mortgage rates be sure to stop by our page devoted daily updates with current mortgage information.